Without students’ hurried steps to classes, college campuses often seem strangely quiet during the summer. However, Manhattanville College recently enjoyed a lively visit from many special guests. The College welcomed the Class of 2018 for its annual orientation where incoming students had the opportunity to learn more about academic programs and on-campus accommodations while getting acquainted with future classmates. More significantly, in order for the students to make a successful transition to college, everyone in the family was included in the orientation programs with a separate itinerary tailored specifically for parents. 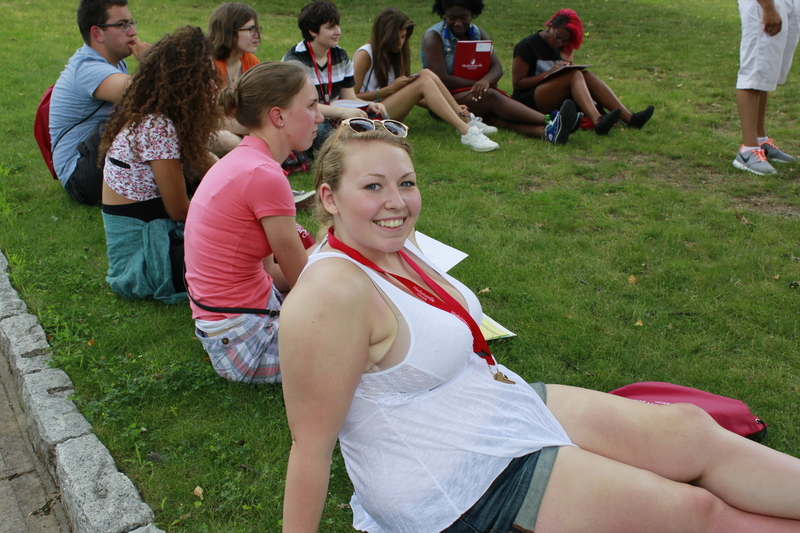 Students at orientation were divided into different groups each led by an upperclassman. Orientation leaders not only acted as guides to familiarize incoming Valiants with the campus but also served as resourceful mentors with useful tips for life at college. Hashim Campbell ’15, a Music Management major who has been involved in the orientation program for three years, shared that the experience is very rewarding to current students as well. The two-day schedule for incoming students was indeed filled with fun activities. After meeting up with their future classmates, students were able to meet their first year advisors, visit departments of their interest at the Academic Fair and attend a variety of informative panels to prepare them for the many changes ahead. The College’s beautiful campus struck many students when they first came in. “I chose Manhattanville College because it is close to my home and has a very nice campus,” said Andres Javier who was born in Dominican Republic and currently lives in Sleepy Hollow, N.Y. “Mainly, I intend to major in Biology here and I have heard great things about the department,” Javier concluded. While students enjoyed their schedule, parents also had their own activities to look forward to. 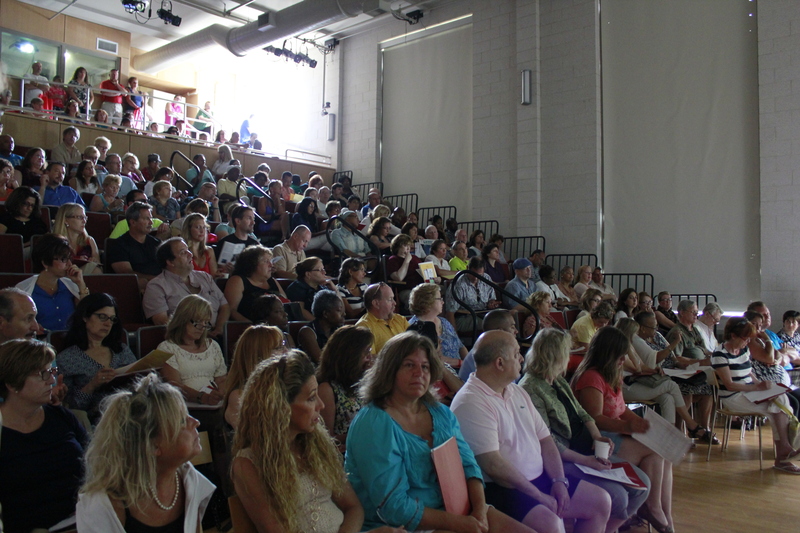 The Parent Information Sessions were incredibly well-attended with administrators from various departments such as Academic Advising, Career Services/Student Employment, Counseling and Health Center, and Student Activities who answered any questions parents had regarding topics such as financial aid and student life at Manhattanville. In addition, a cocktail reception was held for parents and college administrators to personally meet and continue discussions over drinks. 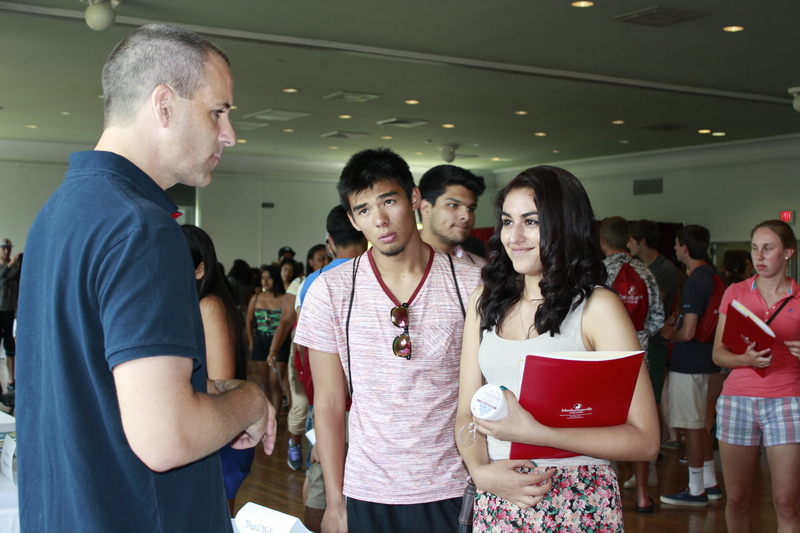 Manhattanville’s annual orientation is a wonderful event for incoming students to learn more about the College, both in terms of student life and academic opportunities. Orientation also gave parents the opportunity to become better informed about the transition from high school to college and to get involved in the Manhattanville community even before the school year starts. After two days, the Class of 2018 left campus not only with information packets and rocking red Manhattanville book bags but also with a sense of Valiant pride as they prepare to embark on the upcoming academic year. 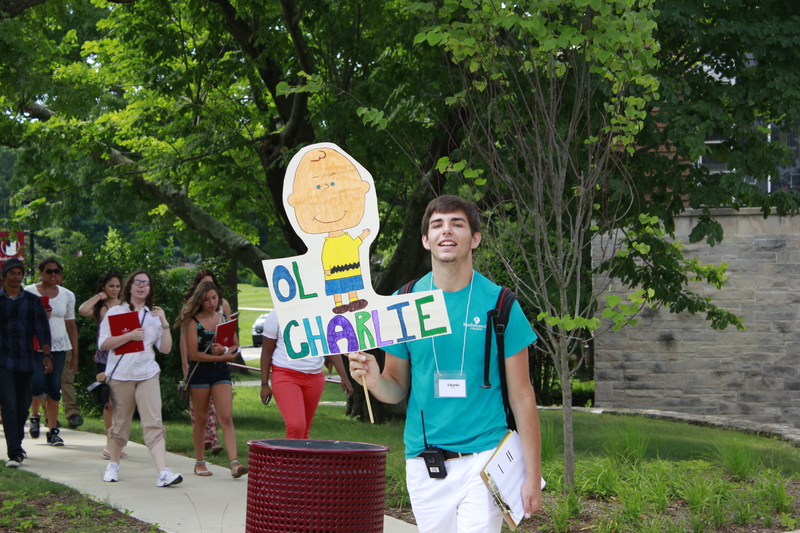 Do you remember your freshman orientation? What was your favorite part? Share your memories with us in the comments section and click below for more pictures from the event!